We can assist you with any concerns you may have about your conviction or your time in prison. Remember, you do still have rights. Emmersons Prison Law Specialist Solicitors can advise you as to all appropriate remedies including appeals to the Court of Appeal, applications to the CCRC, and Judicial Review. Some of the above procedures are no longer covered by Legal Aid. However if you or your family can raise the funds we can still carry out the work on a private fixed fee paying basis wherever Legal Aid is not available. "I just wanted to send you a massive "thank you" for everything you have done for C. You have been amazing throughout it all." 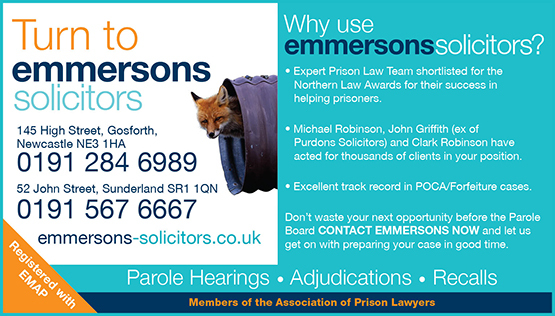 Why use Emmersons Prison Law Specialist Solicitors? 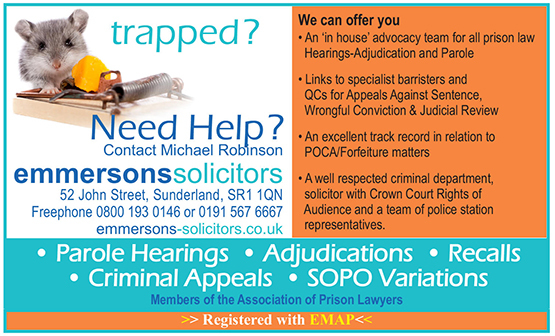 Our Prison Law Solicitors and Lawyers Michael Robinson, John Griffith, Clark Robinson and Amber Hobson are well known in both the North East of England and in various prisons around the UK, including Scotland. We are one of very few firms who can represent prisoners who have hearings before the Parole Board of England and Wales. We have over 50 years of advocacy and pride ourselves in finding ways to help our clients secure their release where others have failed to do so. The vast majority of our clients are transferred to open conditions or released soon after instructing us. 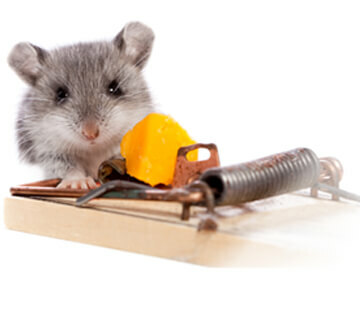 This is because we plan ahead with our clients and undertake a huge amount of preparation work on their behalf. Emmersons Prison Law Solicitors can represent you at oral hearings; we have an outstanding record of obtaining results for clients. Our Prison Law team has been short listed for "Criminal Team of the Year" the last two years running in the Northern Law Awards. 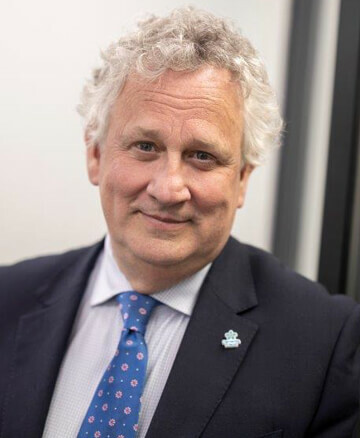 Michael Robinson, Prison Law and Criminal Law specialist has had considerable success with Proceeds of Crime cases. He has managed to save family homes meaning wives and children were not left homeless. We have been successful in Judicial Review hearings especially in respect of Category A Lifers. We continue to support ex- service personnel in the prison system. We have been associated with SSAFA in the North East for over 10 years. Jacqueline Emmerson, one of our Directors, is the Honorary Solicitor for SSAFA in Newcastle upon Tyne. We have campaigned nationally for the abolition of Imprisonment for Public Protection sentences. Our campaign began with an open letter to the Prime Minister which was published in Inside Time. The matter has now been widely mentioned in Parliament. We encouraged all IPP prisoners and their families to lobby their MPs. We attracted over 800 replies. We are now widely referred to as the IPP Specialists. Our campaign has been acknowledged by Liberty and other campaigners. We were Highly Commended for Excellence in Marketing by the Law Society for our work in relation to IPP’s.